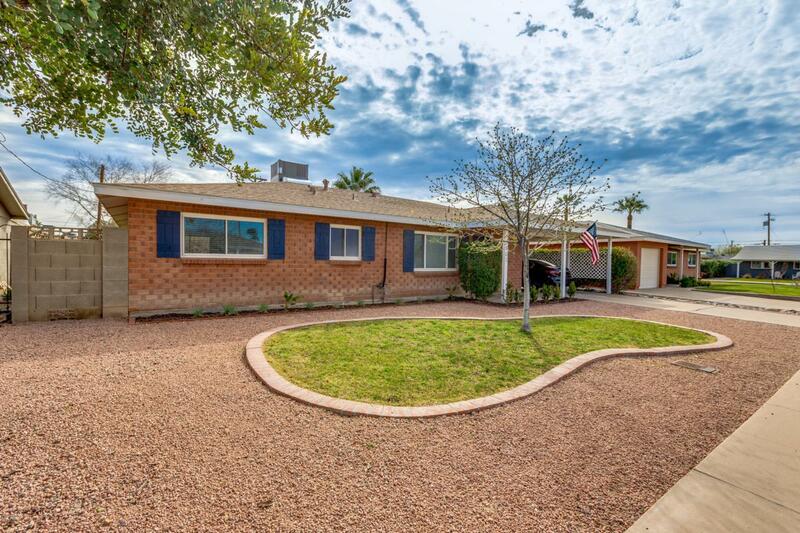 You will absolutely love this beautiful Scottsdale home located just a bike ride from Old Town, Spring training, and all the amenities you could want! 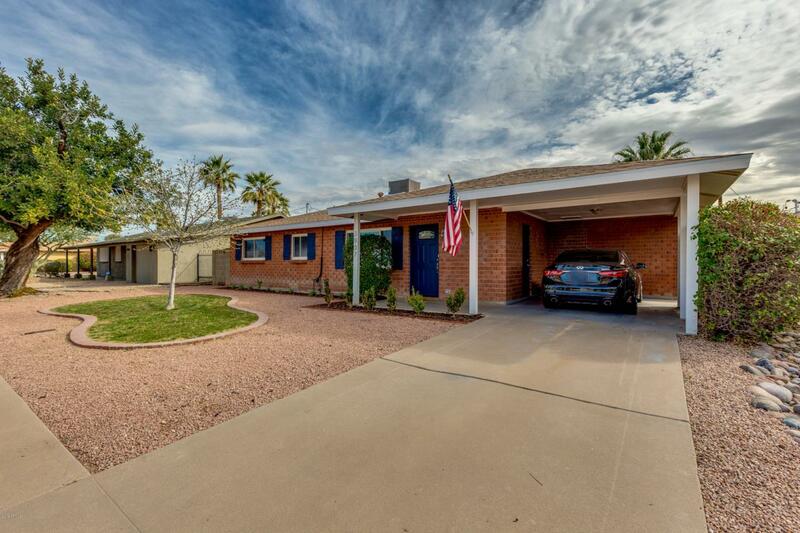 The 3 bedroom home features an open floor plan, custom interior paint, 18'' tile throughout. The gorgeous kitchen boasts quality cabinets, granite countertops, travertine backsplash, stainless steel appliance package includes upgraded refrigerator and gas range. 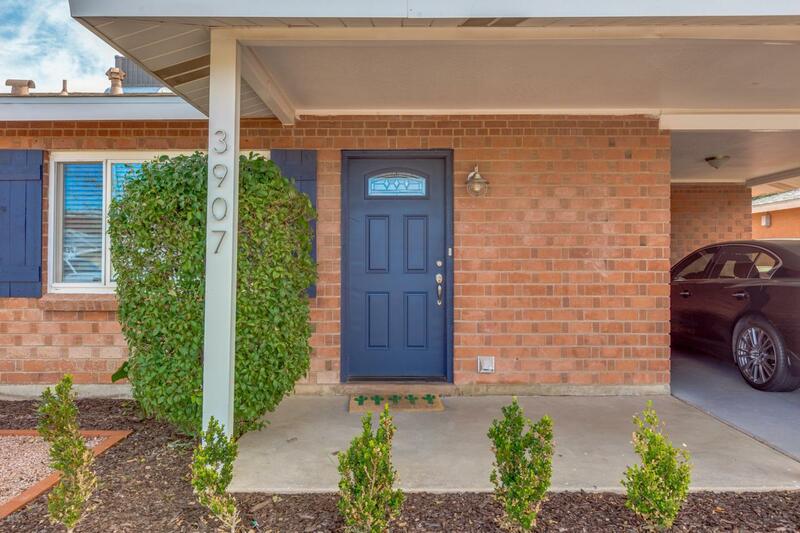 This home is truly move-in ready with remodeled bathrooms, new exterior and interior doors, new light fixtures, recessed lighting and ceiling fans, moldings and baseboards. New landscaping with turf and irrigation systems front and back. New roof in 2015 & new HVAC unit in 2017! 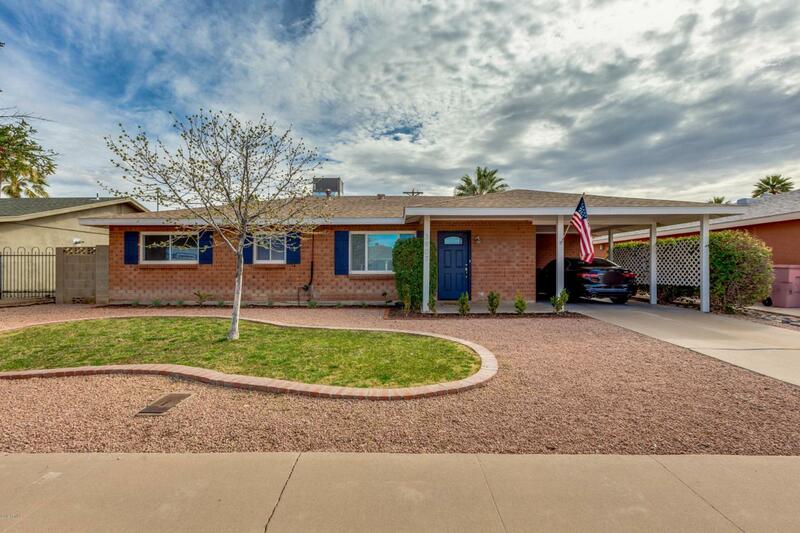 Do not miss out on this beautiful home! !